As a site owner, there are some strategies you can use to improve search engine ranking. Having quality content and choosing your keywords well can help increase your ranking. A third strategy is to exchange links with other webmasters. The first strategy to improve search engine ranking is to stock your site with well-written content. You need to consider the market you are trying to attract to your web site and put up content that is unique. Your search engine ranking may fall if you have content on your site that can be found elsewhere online. Another factor you need to keep in mind when planning your search engine optimization (SEO) strategy is choosing appropriate keywords. There are a number of web sites that will provide you with a list of keywords, as well as their popularity. It may be tempting to use the most popular ones when you are developing your content, and this is a good place to start. When you choose the more popular keywords, keep in mind that your site will be competing against all the other ones using the same words. The more sites that are using the same keywords, the more difficult it will be to improve search engine ranking. Do choose the more popular words and structure your content around them, but use some long-tail keywords as well. 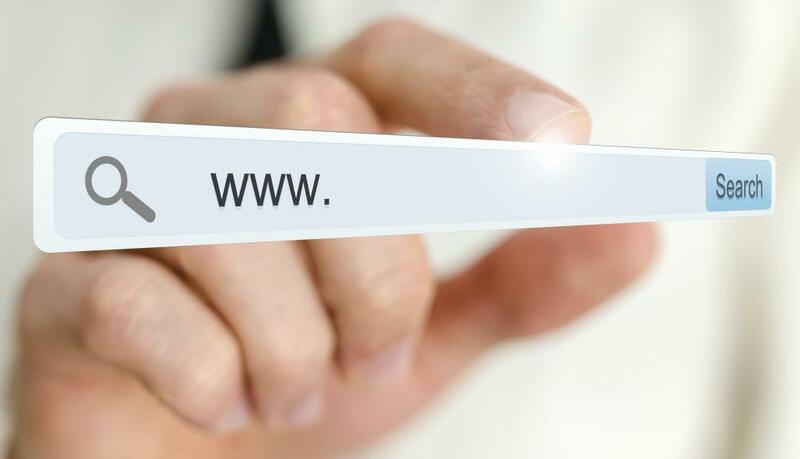 Long-tail keywords are made up of several words and reflect the kinds of search terms that web surfers will use when trying to find information. There is less competition among web sites for the long-tail keywords, and you have a better chance to improve search engine ranking if you include these terms in your site content. A bonus for you if you are selling a product or a service is that the site visitors who land on your web site from long-tail keyword searches are closer to making a decision to buy than those who use single keywords. They already know what they want and are looking for a provider at that point. Exchanging links with other sites is a good way to improve search engine ranking, especially if you can link to a site with a higher ranking than yours. When search engine web crawlers go out over the Internet, they crawl through linked web sites as well as the main ones. If your site is connected to a high-ranking one, it may give you a high search engine ranking as well. How Do I Choose the Best SEO Workshop? What is a Tail Recursion? What is a Search Engine Submission? What is a Desktop Search? In speaking of longtail key words: If every business competitor of mine on the net is using the same longtail key words, then how do I separate myself from them and fuel my SEO?